Indirapuram is the most sought out place to live in Ghaziabad. I have been there for almost 4 years and it is like a home for me. Besides being perfect for residential property, the place is full of food joints- A heaven for food junkie but is also soft on your pockets. 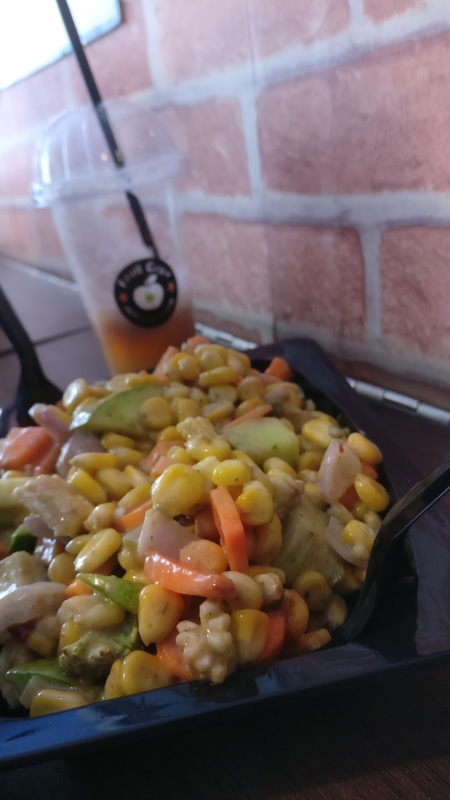 From healthy bites to full on junk food, the place is a hub of all. 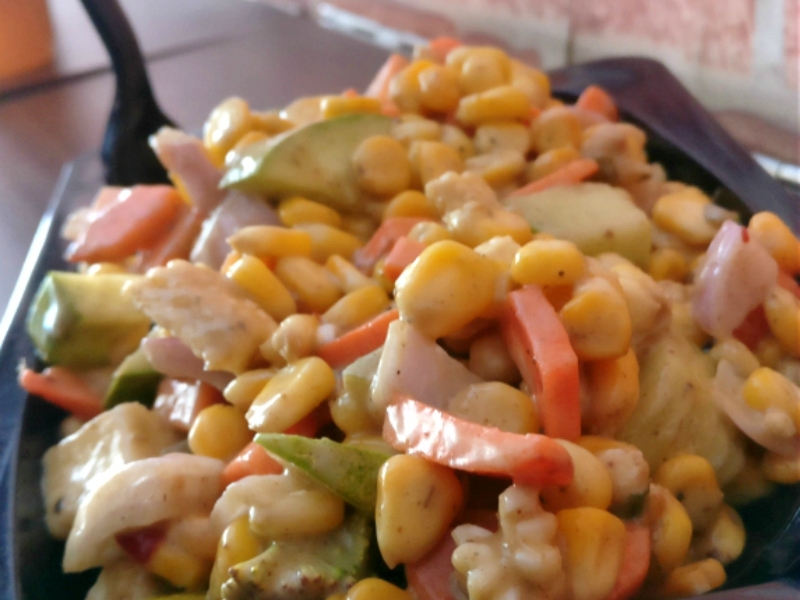 You will find the best of chaats, chinese and Indian here. I haven't had tastiest and healthiest. Yes! you heard me right both tasty and healthy at the same time. 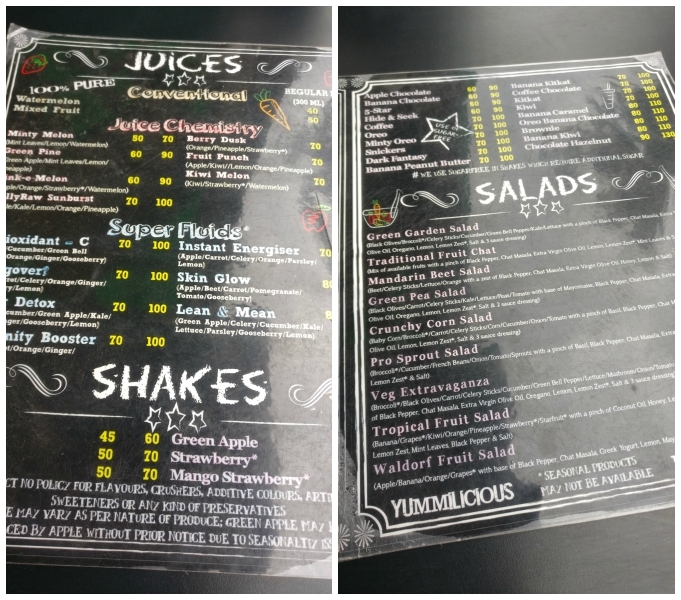 Order anything from Juices, shakes, salads, and sandwiches, they won't disappoint you. 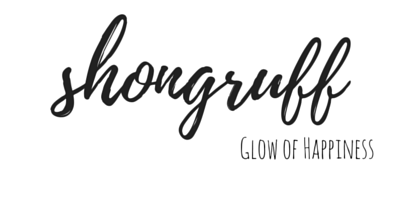 They are on swiggy if you wanna try home delivery services. But trust me go there so that you can see for yourself- how they prepare their things. It is so clean and they use fresh vegetables. No sugar and syrups being used for juices and shakes. I am in love with it to give a beautiful start to my morning. Seating for 3 and standing arrangements for 4. The owner is very amicable. Location- It is near mohan dhaba, Vaishali. 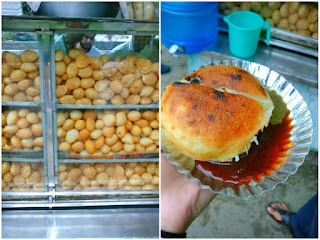 From Golgappas to Tikki- Totally lip smacking chaat you will find there. This is like the BEST, no one has ever surpassed this till now. You can clearly see the no. of people around it, it is just a small roadside vendor. 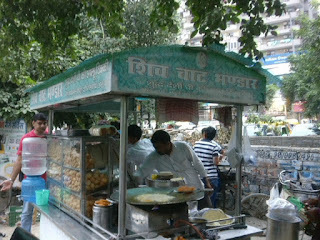 Must try- Bharwa golgappe and paani wale golgappe. Location - You can find it in between Amrapali greens and Gaur green city society. You are starving and want something heavy. Try their chole bathure or naan or daal. Daal is really yum. Prices are economical. It is open only till 1 pm and has seating arrangements as well but no air-conditioning. I always pack the stuff and have it at my home. Location- On the kala pathar road opposite Mahagun mansion apartments. 4. Zaika Rolls, Shipra Plaza. For non-veg lovers, it is a feast out there. I am a vegetarian I have had soya chaap roll and it was so delicious. It melted in my mouth, then I took one of my friends, she also confirmed my choice. 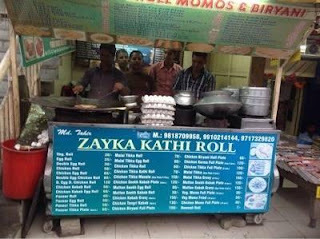 But I have seen bunch of people waiting there to get a hand over their roll. 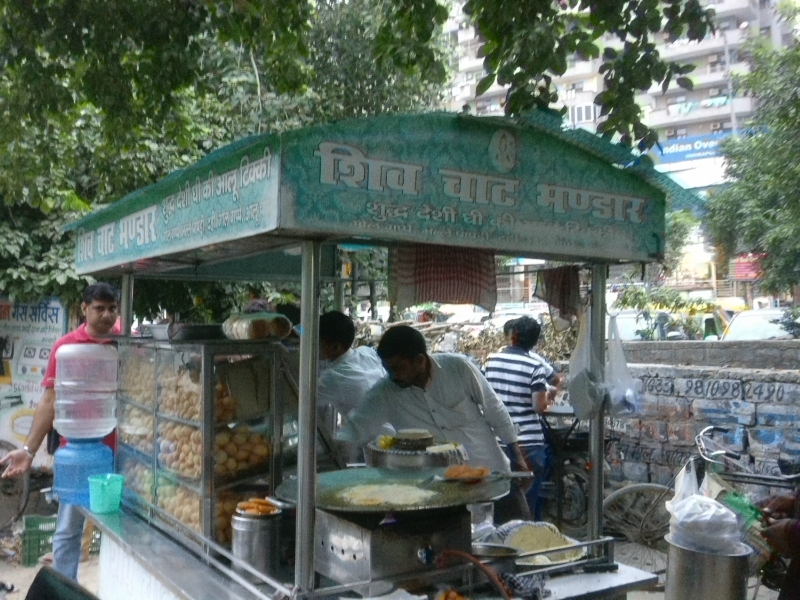 There is a small momos seller too. Momos are amongst a few items that is not a cup of tea to make for everyone. Only a few can tingle your taste buds and it is surely one of them with the spiciest chutney ever. 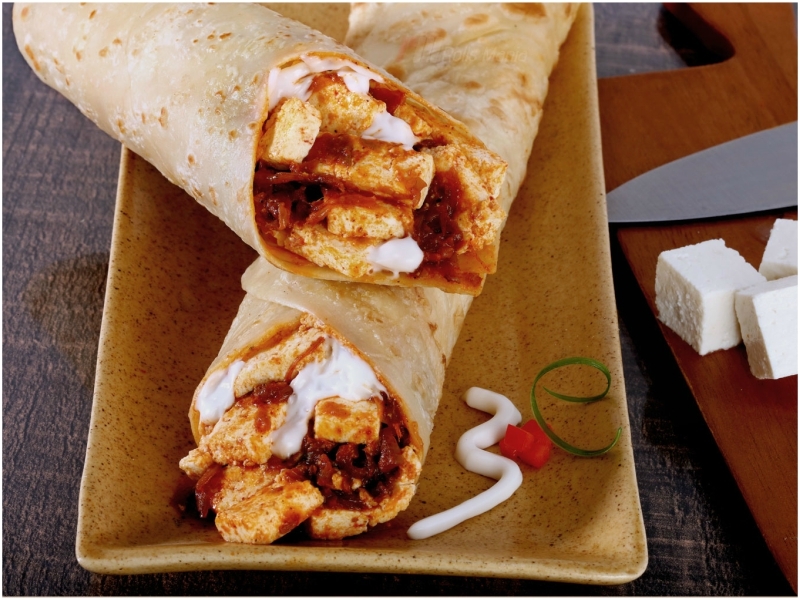 Then There is Ganpathi Dosa wala for south Indian cuisines, you can try their uthapams. We have tried it only once but couldn't stop at just one. 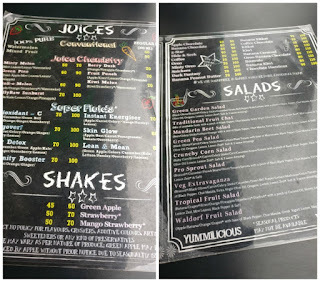 The Juice Hut offers the most authentic and fresh juices. It is a very famous place there which remains fully loaded as the day sets. Windsor street for non-veg lovers. 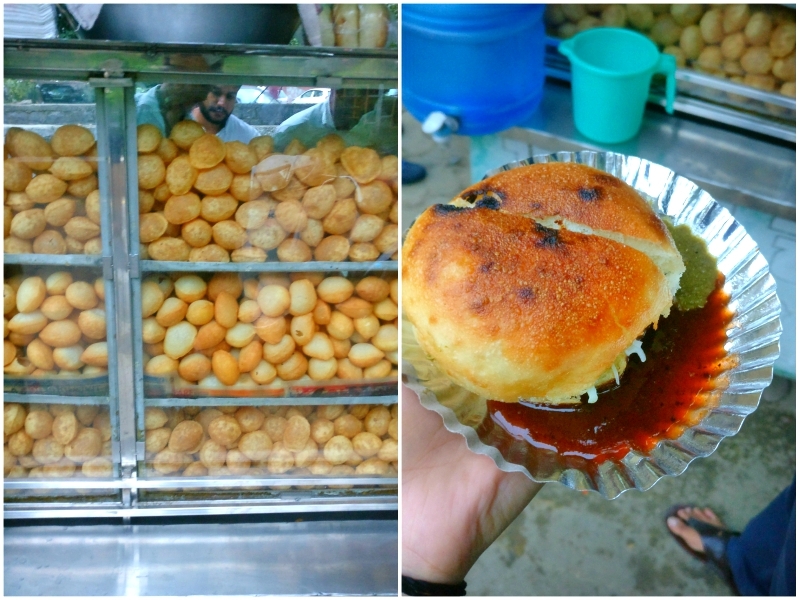 A few must try over here are Madras Cafe, Roll Hut, Pav bhaaji vendor just outside the mall. 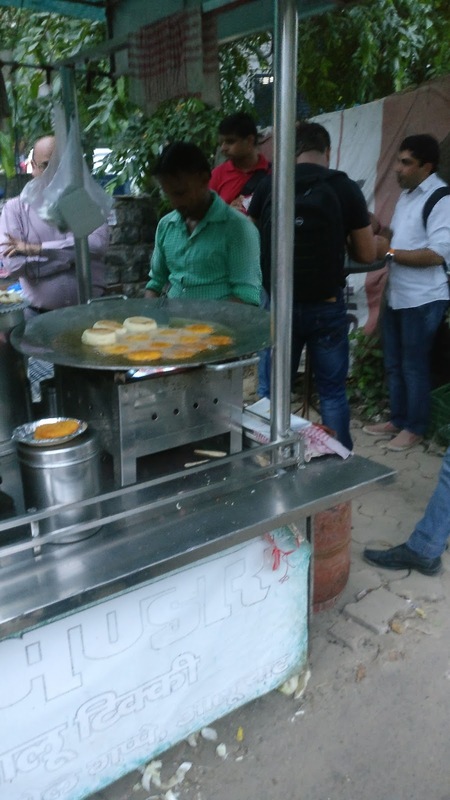 There is a burger seller at the opposite corner of Aditya mall just for Rs 10 to satiate your extreme hunger pangs. It is pretty good. The place is well lit and pretty safe for women. You can roam there with friends at the midnight too and enjoy ice-creams and 24x7 outlet services. All the indirapurians put your hands up :D Like this post? Don't forget to share and comment below. 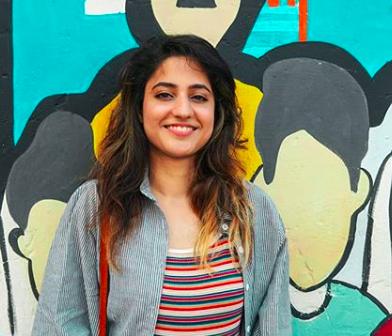 Hey there, i just bumped into this article and jeez thanks a ton for such amazing words for Fruit Crux. We feel motivated and all pumped up after reading something like this. 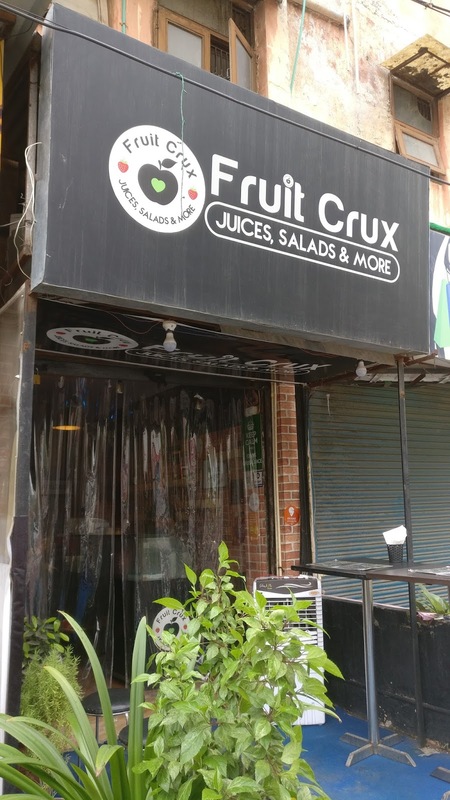 Are you a regular consumer of Fruit Crux? Hi! Thanks...Earlier I used to stay in Indirapuram. But I still do pay visits on weekends or sometimes order online.